Li Qin leaves her tempestuous husband and unknowingly provides a trail for a detective who has been, for months, secretly devoted to her. 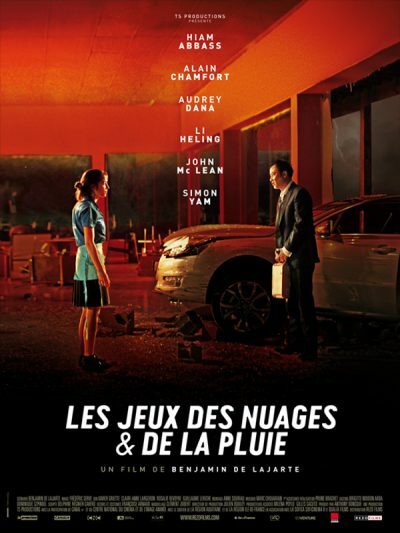 In the wake of their one-way chase, a Chinese business man wanders around town – hoping for relief and distraction, a pair of magicians trying to overcome a crisis, and a waitress who is in desperate need of stability. Some will find what they’re looking for, some will find each other, and some simply won’t.